Jorn Van Deynhoven, Driftmoon feat. DSharp, Robert Nickson, Re:Locate, Dimension, Ruben de Ronde, DRYM and more. 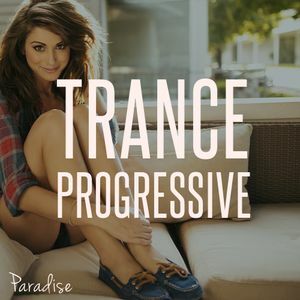 This show was 1st in the global melodic trance chart, 1st in the global vocal trance chart, 1st in the global trance & progressive chart, 2nd in the global progressive trance chart and 4th in the global trance chart. Take me to this world!